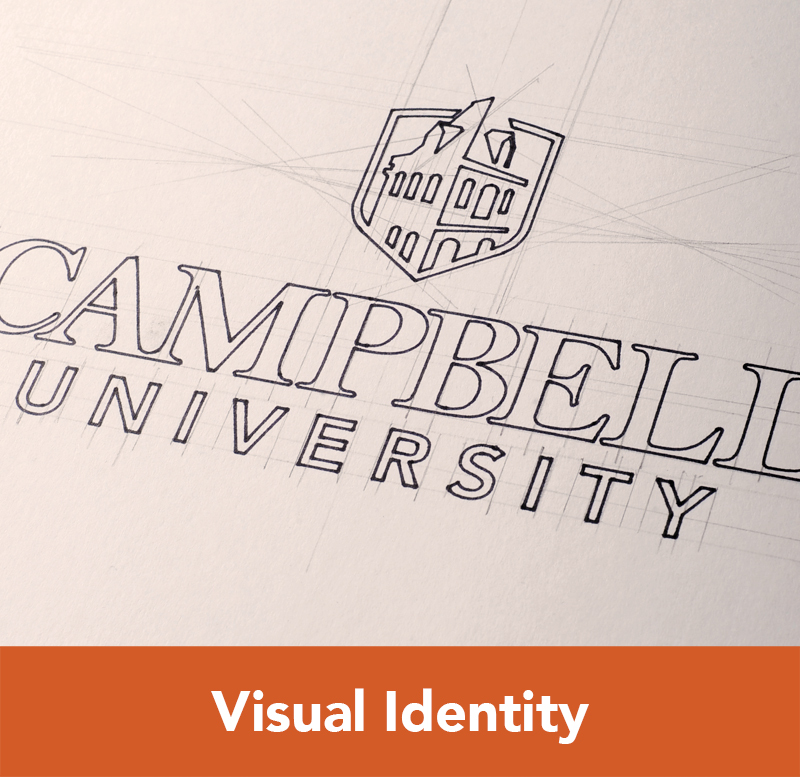 All Campbell University vehicles that display the wordmark or other signage must conform to the University’s graphic standards program. 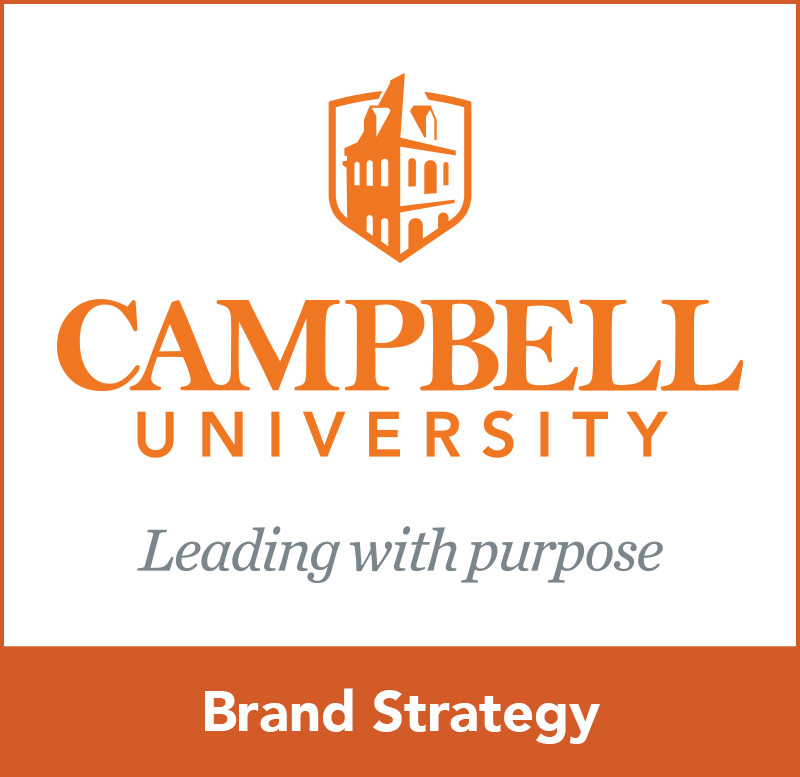 To have the wordmark installed on a vehicle, contact Facilities Management. All signage must be approved by the Vice President for Institutional Advancement & Assistant to the President.